Registration for the 2015 TCS NYC Marathon opened today and I strongly encourage anyone looking to run a marathon this year to enter the lottery. I was very fortunate to run two consecutive NYC Marathons (2013 & 2014) and if given the chance, I would do it for a third time. With registration so early this year, those who get into the lottery will have plenty of time to train for this epic 26.2 mile journey. You pay $11 to enter the lottery and the lottery is open through February 15th. 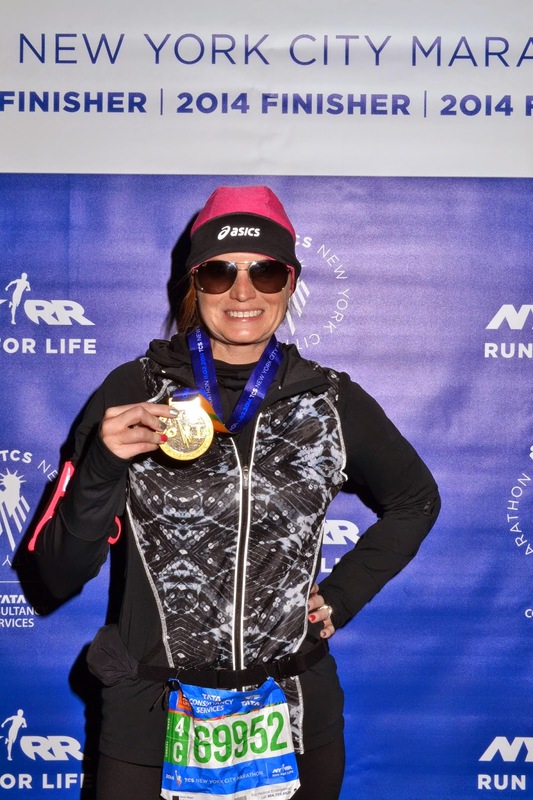 You can read about my 2014 TCS NYC Marathon here. 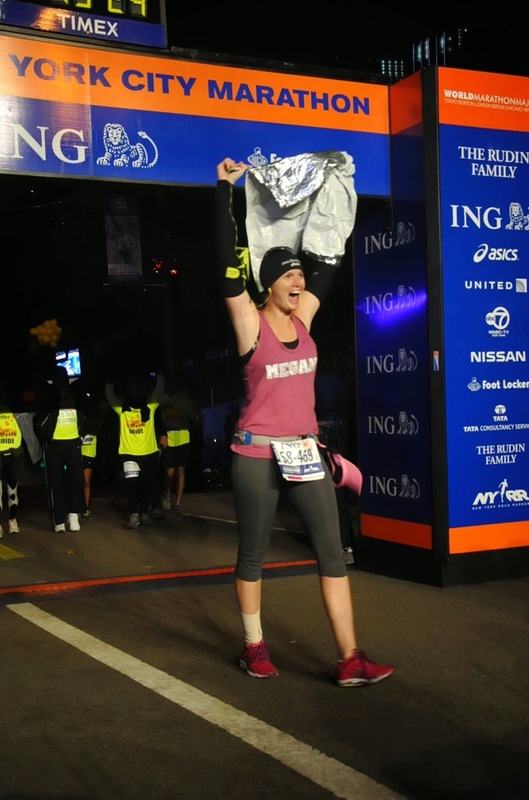 The 2013 NYC Marathon was my first full marathon and it will always hold a special place in my heart. I got injured very early on in the race and pushed myself to finish. However, you can see from my face - pure joy. Click here to enter the NYC Marathon lottery! Entry fees will be charged upon acceptance. Once you have been accepted, your entry fees are non-transferable under any and all circumstances, and are also non-refundable under any and all circumstances except in the event of cancellation of the marathon (see Rules of Competition & Terms and Conditions below). Regular Fee: US $11 - This fee, required of all applicants, is non-refundable and is processed upon submission of the application. Please ensure when registering for the drawing that you use a credit card that has an expiration date later than March 2015. Please note that if you are selected for entry in the drawing and you do not have a valid credit card on file, you will lose your place in the entry process. Runner “goody bag”, including official ASICS technical shirt and official Marathon Program magazine.